Yes, it is possible to have great looking security shutters that actually keep you secure! When designing a home, there are many things to consider. Functional rooms, invitational spaces and ease of access from one area to another. Furthermore, a vital point one considers when designing ones dream home is the safety and security aspect of the house. More specifically, making sure no unsavoury characters gain access to your property and furthermore, enter your home. We never want to compromise on this point. Safety is always a priority. However, do we comprise our interior design aesthetic for bulky safety measures or do we merely opt for these hefty security measures and glance over the eyesore these measures bring to our luxurious abodes. Can Security Shutters look good and still offer proper security? From the start our mandate as a supreme shutter manufacturer, distributor and installer, we knew that we wanted to create a superior product that would not compromise on the needs of the consumer. In saying that, we also knew we wanted to create a product that will keep your home secure, as well as stay true to the design aesthetic of the home. House of Supreme understands how vital security is when we considered how we would manufacture our security shutters. Furthermore, we kept in mind the importance of sticking to a design vision. We then examined how security could function well and look great. This was how shutter supreme security shutters were conceptualised and finally manufactured. Why are our Shutter Supreme Security Shutters so unique? Firstly, we want to be the beginning, middle and end of the process. We aimed at making sure that we knew what was going into the recipe, have a hand in the making and finally seeing the product installed and in action. We looked at the method and knew that we wanted our shutter louvres to be solid aluminium to comply with the safety aspect. Your security is our number one priority. Following this recipe, we knew our shutters would have to be impenetrable. Our choice to go with this method of manufacturing is unheard of which gave us the needed market advantage, and thus we found our unique selling point. How are we able to make Security Shutters both safe and pretty? Firstly, we considered a sleeker look and feel to our product. In our ingredient selection process we reviewed materials that are durable. We went with a 4mm stainless steel screws and bolts which would be flush with the aluminium louvres and aluminium frame – making the look sleek yet secure. Best of all they are hidden. 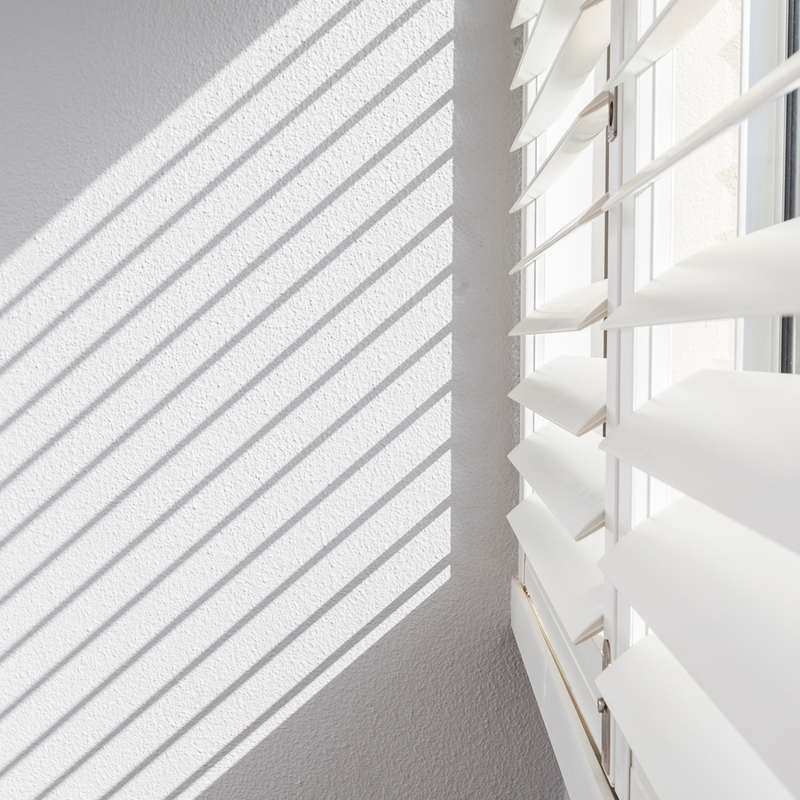 The main ingredient to our superior supreme security shutters is that our louvres are solid and if you tap on them you will hear that our product is not hollow like most on the market. Together with this, we manufacture hardened steel rods running into our louvres, which are tempered enough not to be bendable, making them robust yet still very attractive. Along with all of this our elegant 50mm louvres are not the norm in the industry, but they needn’t be as our louvres are solid reinforced aluminium. Our louvres are also more narrow without compromising on strength which allows for more daylight to be let in when open. 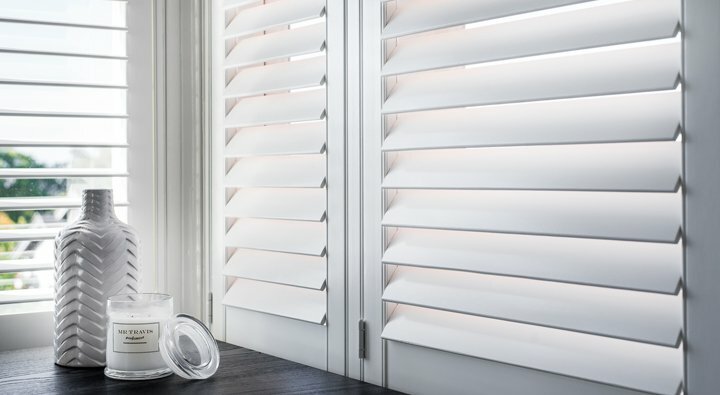 All of these features and more which we’ll share on our next blog make up our recipe, creating security shutters which no one can deny are top-notch secure and which most will be mesmerised by. This entry was posted in Security Shutters and tagged security, Security Aluminium Shutters, Security Shutters, shutter.